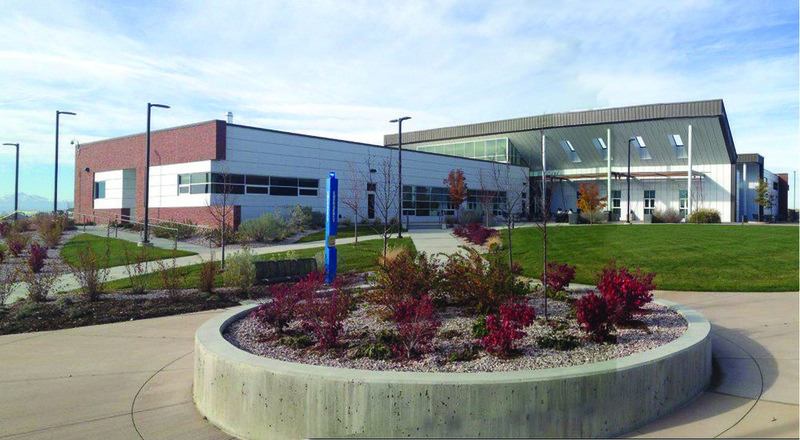 A new 46,000 SF building that includes an apparatus bay for onsite training and classrooms. 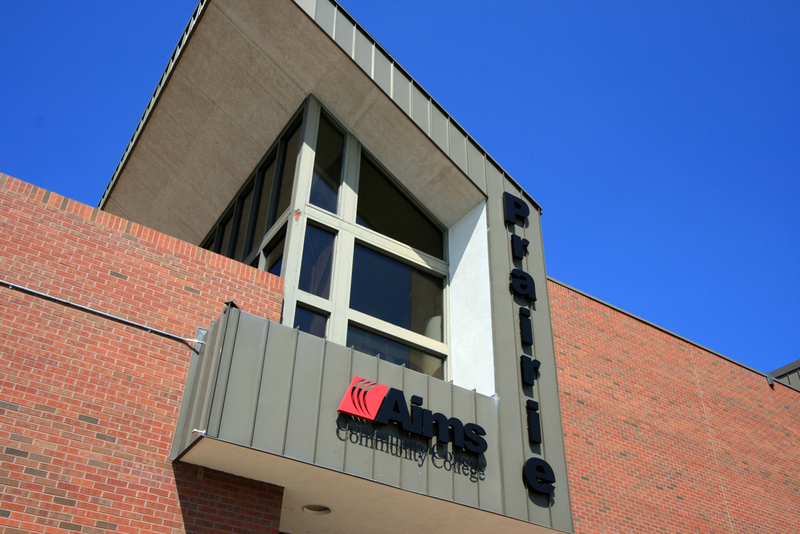 Project also includes the 26,000 SF renovation of the Prairie Building including finish upgrades, new administration area and separate storage structure. The project is LEED Silver certified. Sustainable Site: The existing landscape was protected and restored after construction wherever possible maximizing the open space feel. Bicycle storage was installed to promote bicycle riding to school. White roof membrane and storm water quality control provided. Water Efficiency: Reduced irrigation demand due to native grass (un-irrigated after establishment) over 50% of the landscape areas, high efficiency plumbing fixtures and water bottle filling stations. Materials & Resources: Construction waste recycling of concrete, asphalt, masonry and steel which resulted in 75% diversion from the landfill, post-occupancy recycling program, recycled content materials and materials purchased regionally. Indoor Environmental Quality: Construction IAQ management during construction and building flush prior to occupancy, low-emitting materials were used for adhesives, paints and flooring, operable windows installed to allow increased fresh air/ventilation and controllability of personal comfort, occupancy sensors/switching designed for maximum personal controllability by occupants of temperature and lighting. Energy Efficiency: HVAC system included the use of an ERV, Energy Recovery Ventilation unit which maximized the energy efficiency of the building. Shops which had large overhead doors were programmed such that forced air heating units shut down and radiant heater turned on in order to control the space temperature without heated air carried outside of the building. 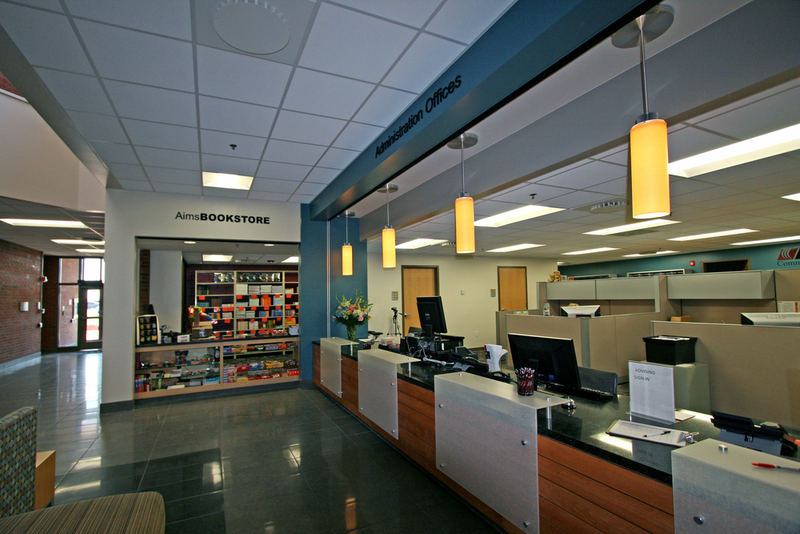 Lighting control program aids system energy efficiency, natural lighting reduced fixtures / energy loads and non-CFC-containing refrigerants used.